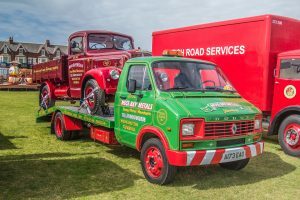 The Silloth-on-Solway Vintage Rally began in 2000 and takes place on Silloth Green, at the very heart of the town. The event is run by a small committee of enthusiasts, with some of the founder members still involved today. The aim of the committee is to organise a two day vintage steam rally, providing an event to be enjoyed by the whole family. Exhibits and attractions have been varied over the years. 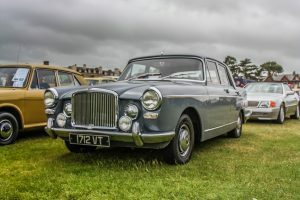 The display of steam engines, vintage cars, motorbikes, tractors, commercial & military vehicles and stationary engines continues to grow each year. This popular rally attracts hundreds of exhibits. The event is popular with all the family, as there is something for everyone and we look forward to seeing you again this year.